These form an important motif in the novel, but not merely for their pristine beauty and virgin whiteness: they come almost to be seen as a metaphor for repression. We learn that in his youth Daisuke had instead loved lilies, when his natural self, now asphyxiating under layers of intellectualization, had a happier, sensual abandon. If the smell of a lily is crass, the anaphrodisiac ‘purity’ of the lilies-of-the-valley is like a foil to his deeper libidinal urges, signalling a more civilized, sober view of the world. He falls in love with his best friend’s wife (or rather he has always been in love with her, since long before their marriage, but has been too cowardly to act on it until this moment of crisis), another hypersensitive creature called Michiyo. She one day brings him a bouquet of lilies in a passionate gesture to renew their old friendship. But Daisuke, now, ‘could not bear to keep the oppressively heavy smell, which permeated the space between the two’. In perfumery, some may feel the same about the stargazing pungency of lilies, their perfumed stench. In contrast, muguet, or lily-or-the-valley (also known as ‘Our Lady’s Tears’, since the sorrowful tears that Mary shed at the cross are said to have turned to lilies-of-the-valley) has probably the most unblemished purity of all the floral scents – at least on the surface. The porcelain flowers – little white bells, with gentle crenellations – hang vulnerably from their stems, yet a sense of prim entitlement pervades the whole. There is probably no flower more vernal, nor infuriatingly perfect, than the lily-of-the-valley, the scent so angelical and sweet it seems almost not of this world. The flowers retain this brilliance to the last, taking their little cups of nectar to the grave (they will not yield their scent). The idea then, of master perfumer Edmond Roudnitska in his rooms overlooking a garden he had planted full of muguet to study (to render their bouquet as true to life as humanly possible), is inspiring – the painstaking painting of a flower in perfume. 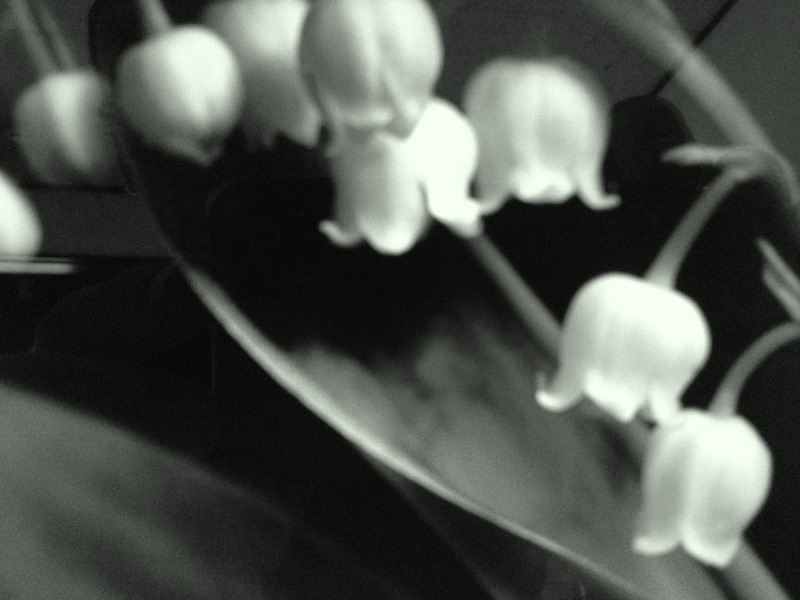 The portrait he created – Diorissimo – is still, in the perfumer’s world, the muguet. Christian Dior’s beloved flower was the emblem of the house and the fragrance a sensation – women the world over reaching for their sprays of perpetual spring. Streams of cool, diaphanous lily-of-the-valley emerge from the bottle in a sparkling floral bouquet that is startlingly lifelike and fresh, while more fleshy, skin-like tones (a gently indolic jasmine) lie beneath to create a fully three-dimensional flower girl. The classic muguet may not be such a fashionable note now, but Diorissimo’s timelessness and cruel beauty (it smells so much better on the young) should ensure this perfume’s survival through this century and beyond. Despite all the praise (justifiably) heaped on Diorissimo, it is probably one of the last perfumes on earth I would wear. It is often said, among the perfume cognoscenti, that men can wear almost anything except tuberose. Wrong: I carry off that flower with aplomb. 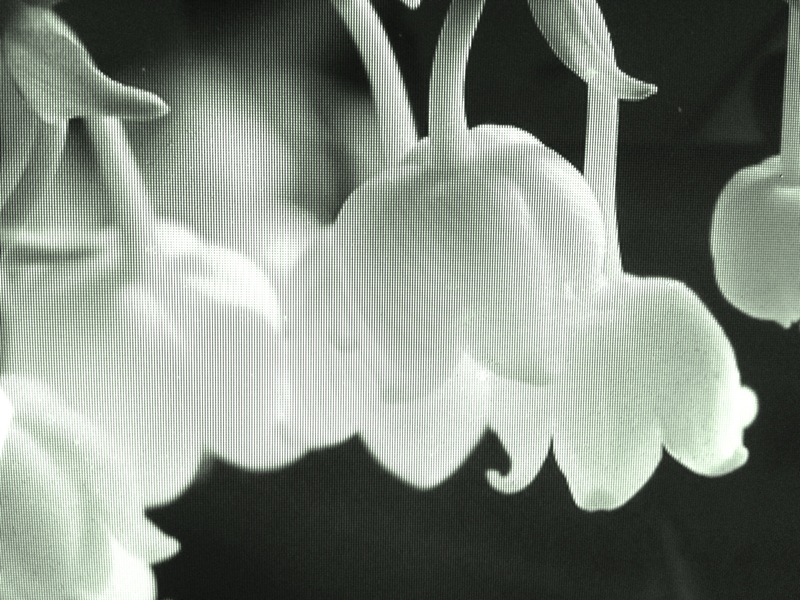 But I would never wear a muguet – unless it were Caron’s lovely Muguet de Bonheur. Though many fragrance lovers don’t rate it as highly as others of the type (this is not a straight rendition of the flowers, and probably why I like it more), this creamy, savon muguet, with its lightly done strokes of lilac and rose, is a polished escape, light as breeze. But is it worth wearing? Without gimmickry (the Lichtenstein pastiche of the artwork, the salacious spiel of ‘the American kiss’), would we wear this sperm-laden muguet? If you like the classic type, yes. But like all the Libre d’Oranges, you sense something icky in the backdrop, like a waitress, spitting in a salad. Three dimensional, gorgeously breathy lily-of-the-valley which doesn’t hold back on lyrical romanticism. Makes many of the type look thin and tight-fisted in comparison with its rosy-appled cheeks, but possibly goes overboard in its true-life depiction of every aspect of the flower. For muguet purists and starry-eyed brides. A fine yet timid rendition by Floris, in the best hotel bath-towel tradition. Pure, crisp lily-of-the-valley flowers make a cool, youthful and beautifully English scent that is respectable – resolutely so – yet somewhat melancholic. MUGUET DES BOIS/ COTY (1942) Inexpensive, yet classically rendered muguet with a tremendous reputation. Unfortunately discontinued now but easy to find online. LILY/ COMME DES GARCONS (2000) Another attempt to make muguet fashionable for the younger set, this is a pure, green muguet/ white lily fragrance that is impressively vivid and new smelling, if a touch holier-than-thou. “Something icky in the background, like a waitress spitting in the salad”??!!. I am so glad that I came across your blog. Your writing is quite wonderful. Really? That means a lot to me. Arigato!! Have to add that I’ve never tried the Annick Goutal, but now I am going to. All of us should be starry-eyed brides at times. Once again you have so artfully and lyrically captured in words one of my all time favorite flowers…beautifully executed. 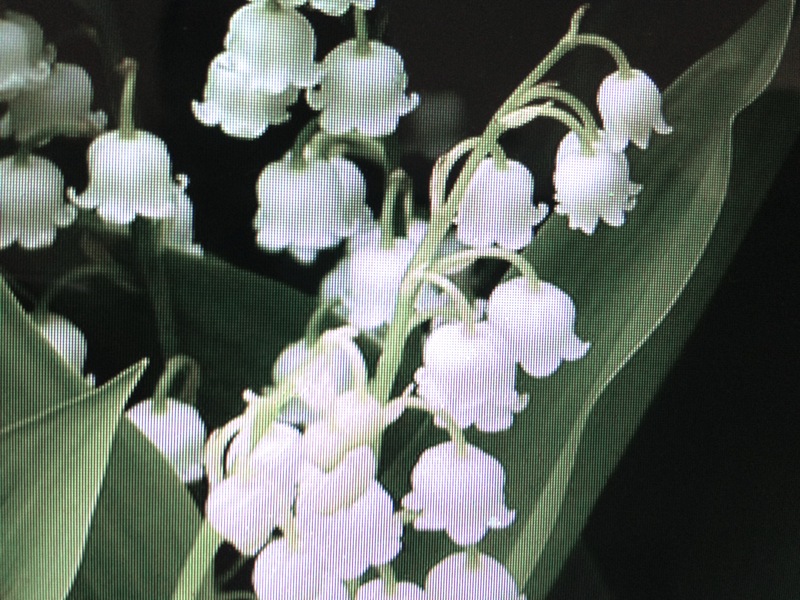 In the borough of Queens, NYC, where my parents live, the lilies of the valley are ubiquitous in every tiny garden…I remember their delicate beauty oh so well. And one of the first in the fragrant collection I possessed when I was six years old was the Coty version, later to be replaced by the Dior version. Indeed I had forgotten about that passage from one of my all time favorite authors, Wharton. 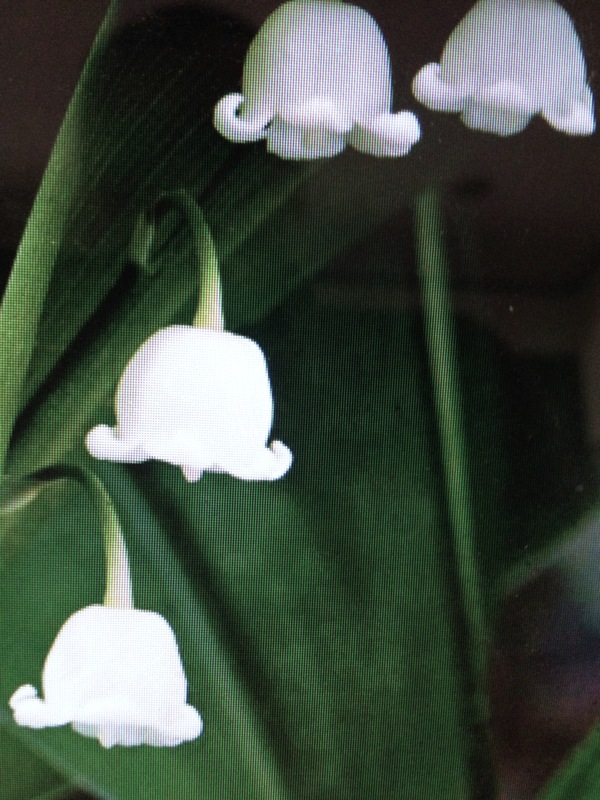 thank you, my friend…a wonderful way to start my day….thinking about these “little white bells”. I am enchanted by the idea of muguet in Queens (I love NYC even though I have never been there). I hope you surface more often in the comments sections! I did not know that I have changed my name from “alabaster wrists” to “brie” to “arin” 😀 !! Thank you: and I am with you. I need the murk too, most definitely. Oh dear, I do hope that Daisuke and The Dandy don’t have much more in common than a predilection for sleeping in the presence of the perfume of muguet! We, however, do have have much in common, for though I started with violets my seasonal choices will move in to time to Lily of Valley and – quelle surprise – many of our picks are the same. A point of departure though, I have no problem wearing muguet in many and various forms. Indeed I find it to be quite a sporty (as well as sleepy) scent. I know, I am odd. But did you know that it has been proved that men are more sensible to its smell than women and that the active aldehyde plays a rather interesting role in maintaining the human race? I didn’t, and it is all fascinating. I would love to experience your mughettian aroma: I myself absolutely cannot pull it off to save my life, but I can imagine how it could be quite swish and hale in a male, floral way. The very first perfume I ever bought, just for myself was Coty’s Muget de Bois in 6th grade. I felt feminine for the first time ever. I was a gangly, awkward, uncool pre teen, taller than all the boys and my teachers, too. It gave me a shield of fragrant armor. Those days of innocence are long gone, and now I can only bear the scent of LOTV in it’s live version. God, I love the way you write, Neil. Thank you. Feeling down today so needed this post again to freshen things up. I love this story, by the way. This is what perfume is. Hey, that was the first perfume I ever bought, too. I was in 4th grade, I think, and I rode my bicycle to the drugstore to buy it. It cost $1 plus tax. Recently I bought a vintage bottle off ebay, mainly for the bottle which is beautiful with its aqua, green, and white label and aqua Bakelite cap. The fragrance is simple. These days I like Diorissimo better though I’m now intrigued by the others covered in this post, especially Le Muguet and Muguet de Bonheur. Oh but I think you can’t beat Diorissimo, not really, though as I say, the creamy lilac ease of Bonheur, which in vintage is just so darn AIRY and pleasing, would be my own particular choice of muguet. The Annick is very rapturous, and that is never a bad thing in my book! 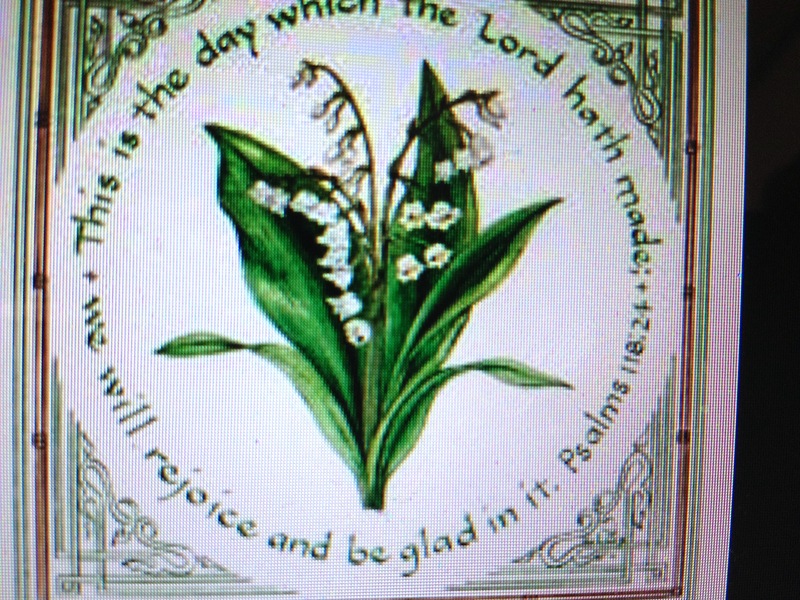 I adore lily of the valley. In our old house in New York they bloomed in our backyard in May. I miss those. I haven’t tried Floris’ or ELdO’s versions. Nor Caron’s, and that one is going on my “to try” list as I have become a Caron convert. Another one that I thought was very good was Santa Maria Novella’s Mughetto. If I ever get to visit Florence (I mean WHEN! ), SMN will be first stop. Santa Maria Novella do lovely, full blossomed scents I think. I have smelled Mughetto, but my smell brain can’t perfectly conjure it up. I do usually like the Italianate take on the flowers, though: more floracious and sweet, less animal. The Caron is a curiosity: quite dreamy. I think you might quite enjoy it. 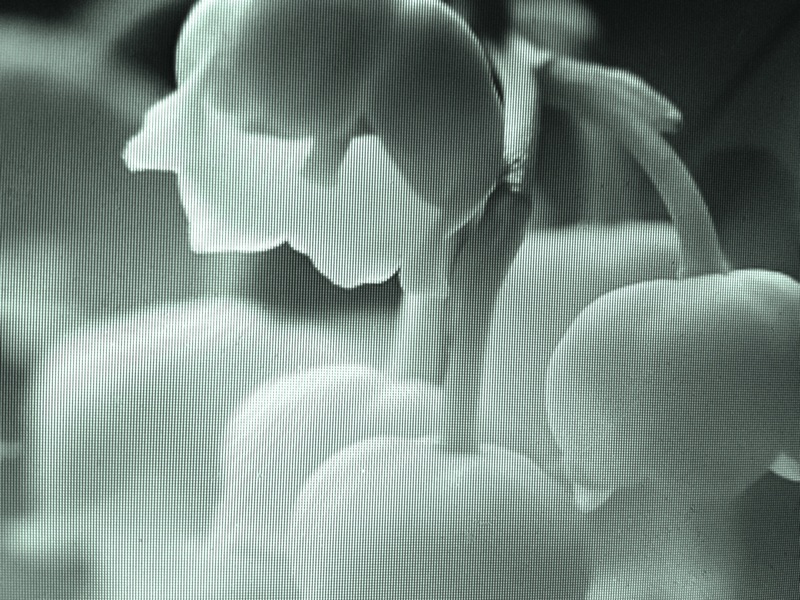 I am crazy about muguet — flowers, fragance, perfume notes. Have you ever tried Premier Muguet, a Bourjois perfume supposedly created by Ernest Beaux? No no but I would love to smell it on someone (if not wear it: I really can’t). Anything by Monsieur Beau is good in my book.